EverWild welcomes applicants at anytime. To apply, please email all documents in the application packet to Amanda Caloia at amanda@everwildla.com for consideration. 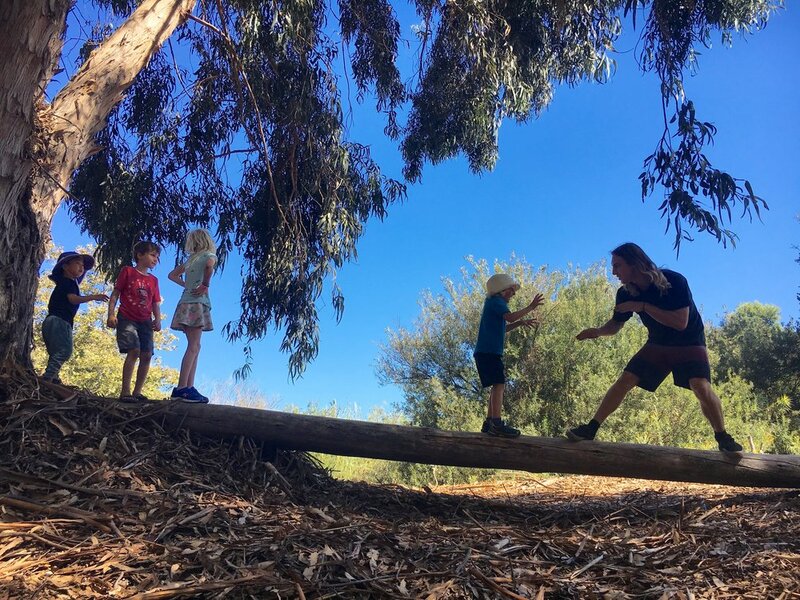 All programs are entirely outdoors and explore various nature destinations in the local mountains, canyons, and beaches in Topanga Canyon, and Pacific Palisades areas. Comfortable sitting on the ground, swimming in the ocean, and getting dirty. Comfortable handling insects and other small creatures. 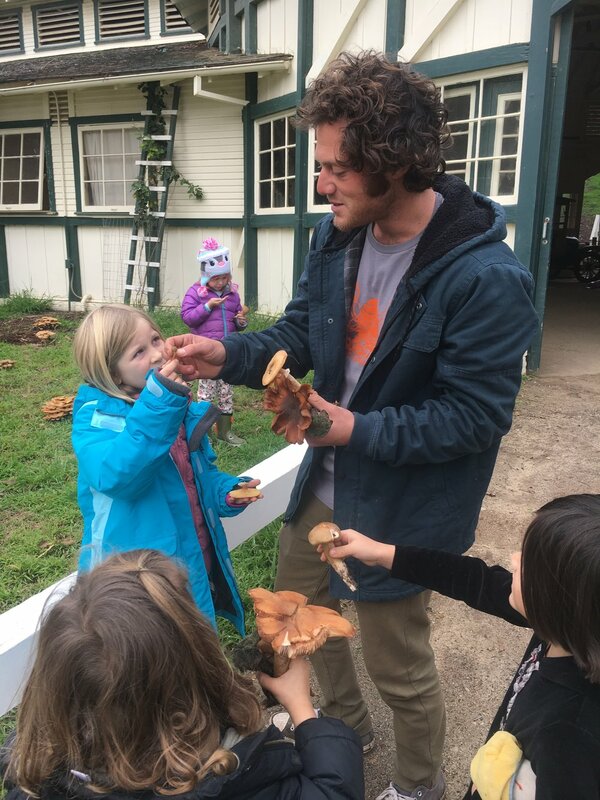 We value mentors who enjoy being positive role models for children, who lead by example with the Earth in mind, and who have a strong desire to engage children with their environment through a hands-on approach. EverWild is a nonprofit operating at a grassroots level. Creative, forward thinking, and motivated individuals will find opportunities to grow and expand their role as they contribute to fulfill our mission and grow our organization. The pay period is two weeks in length every 1st and 15th. Pay is issued by check or electronic funds transfer. All considered applicants will be invited to an interview.